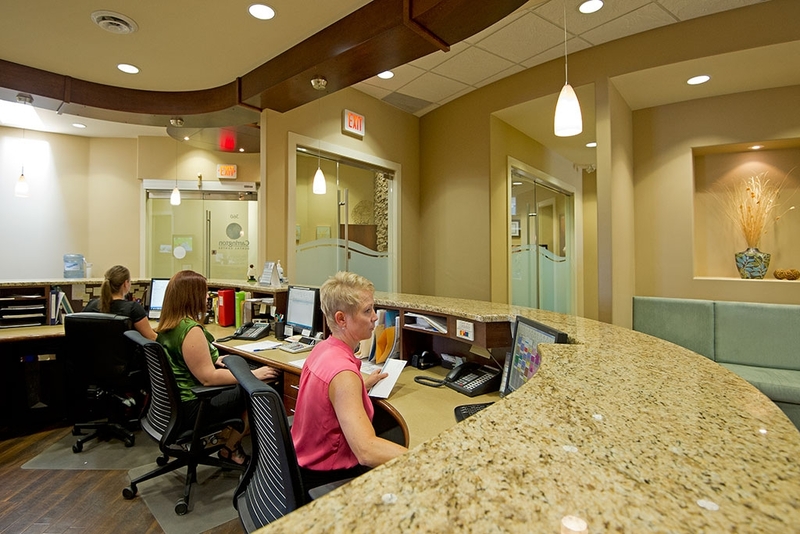 At Carrington Dental, we are proud to serve the West Kelowna community. Whatever your oral health needs are, we want to help you smile. 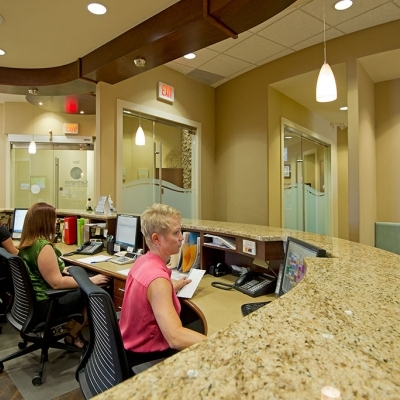 We are a team of 4 dentists working together to take care of you and your family. We are dedicated to bringing our knowledge and skills together for your overall health. 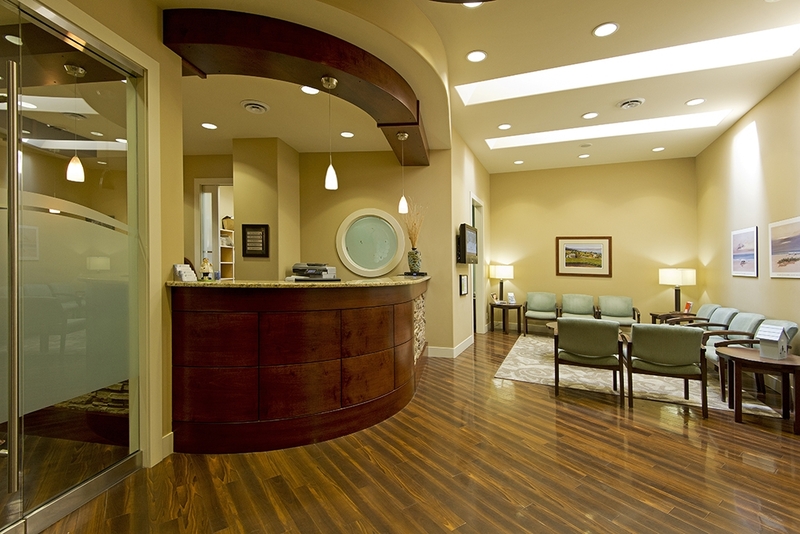 We enjoy all aspects of dentistry from basic hygiene visits and check-ups to complex restorations and implant surgery. Extended hours and providing many different treatment options all under one roof help make it convenient for the whole family. A dentist is always on call for after-hours emergencies. Dr. Gary Powell has been serving the West Kelowna community since 1998. 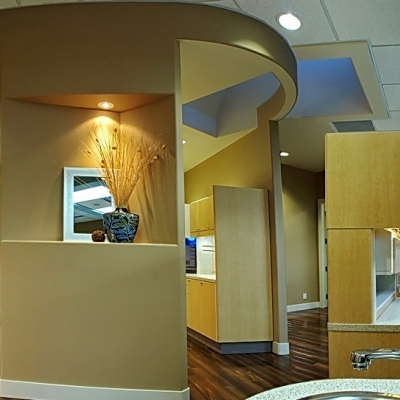 In 2007, we built Carrington Dental Centre, the first group dental practice in West Kelowna. 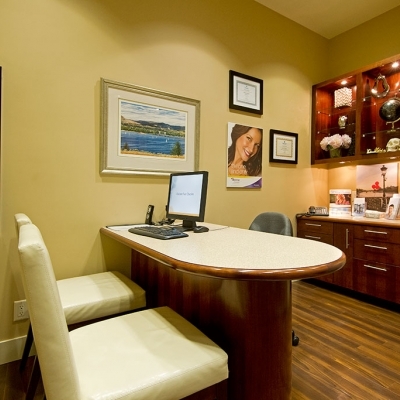 An office incorporating new technology such as digital radiographs, computerized charting, iTero digital impression/scanner, TVs on the ceiling and many other features. Continuing education is important and using technology available to always improve. We look forward to hearing questions, concerns, compliments and comments. 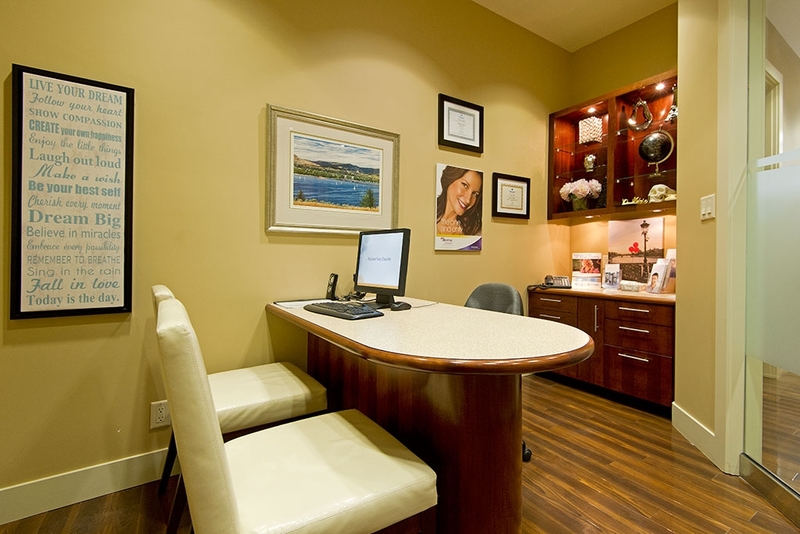 Our clinical team will help you make the best decisions for you and discuss treatment options without pressure. Our experienced administration team can answer your questions on the financial side, make payment plans and help navigate dental insurance questions. 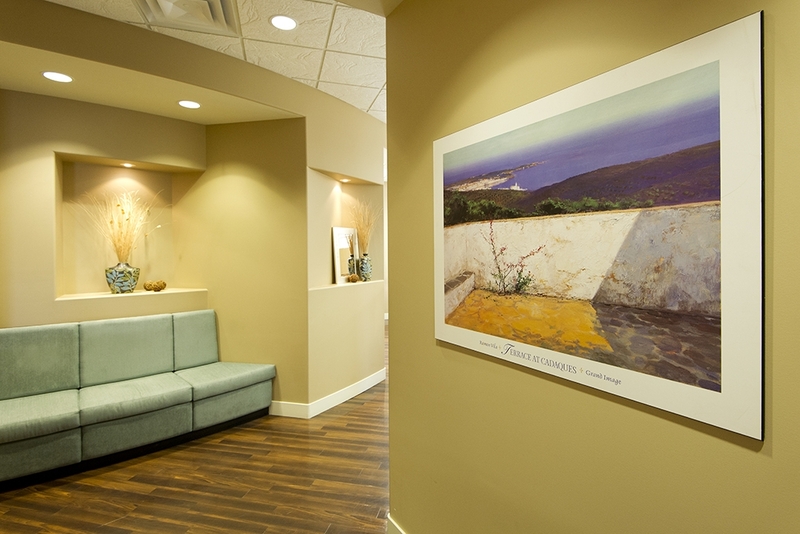 Our office is a friendly, comfortable place to visit and a happy, bright place to work. 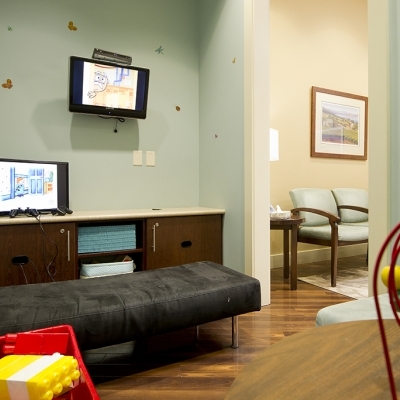 As always our first priority is patient care because we love to see you smile. We're accepting new patients! 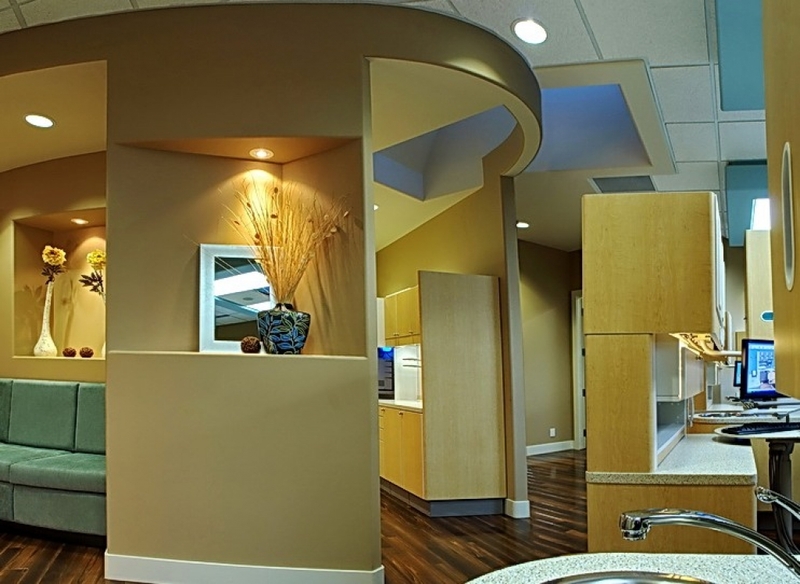 Contact our office to book the next dentist appointment for you and your family. All employees have specially-designed, ergonomic chairs to reduce the amount of stress on the body. Amalgam separator to remove the mercury from entering the water system when removing amalgam fillings. Our sinks are foot operated so we do not contaminate our hands by touching the taps. Charts and radiographs are computerized to reduce the amount of paper used. 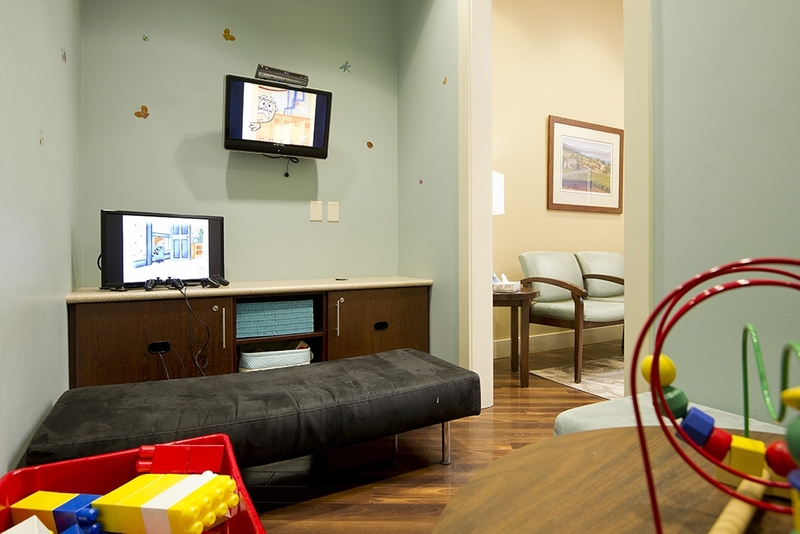 We have placed televisions on the ceiling so patients can be entertained while spending time in the dental chair. Natural light flows into the office from windows on three sides and skylights. This is healthy for staff and patients, and also colour matching is more accurate when choosing the shades for cosmetic dental work. A new sterilization centre with strict infection control procedures for every patient and every procedure. 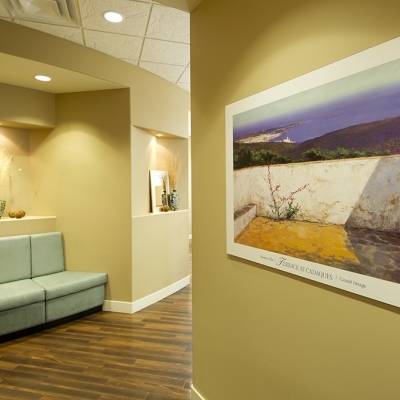 We would like to thank our patients for their trust over the years and the referrals of family and friends. It is truly appreciated! 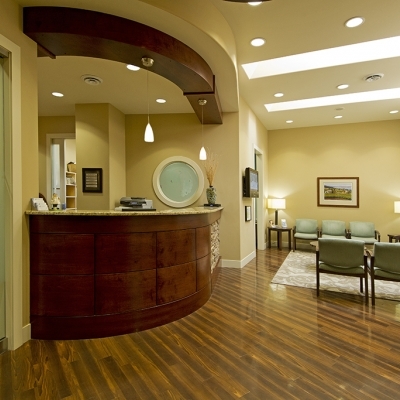 "We provide a variety of filling options if you have a cavity (decay) in a tooth."